Found a rare in Stormheim. So these can also be found in the Legion Expansion. Found a blue H/H one south of grookin hill along the river. What breed is best for these guys anyhow? Man this guy is making me mad. I have been tring for weeks and no blue. 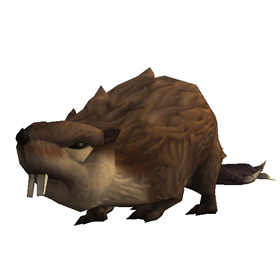 This pet is easily overlooked for battling, but it's one of very few pets that have a spamable aquatic attack that isn't elemental or aquatic itself. 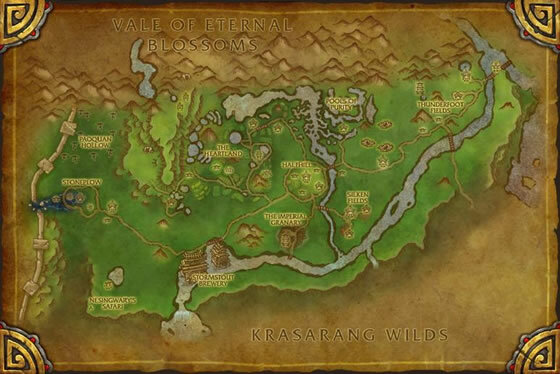 Considering that the Pandaria trainers have a lot of elementals (bonus damage taken from aquatic attacks) accompanied by fliers and aquatics but no mechanicals, this is a solid choice for an elemental slaying spot in your battle team. Just got my rare, primary, after only three battles. Along river between Grookin Hill and Dawn's Blossom. I found several spawned east of Grookin Hill south-east along the river. 2:11am CST. got an uncommon at 24.26 in serenity falls, just got a rare at 25.29, at Serenity Falls. took long enough, but i'm working on getting all rares and leveling to 25. Found a rare on my first one just east of Grookin hill, next to the river. 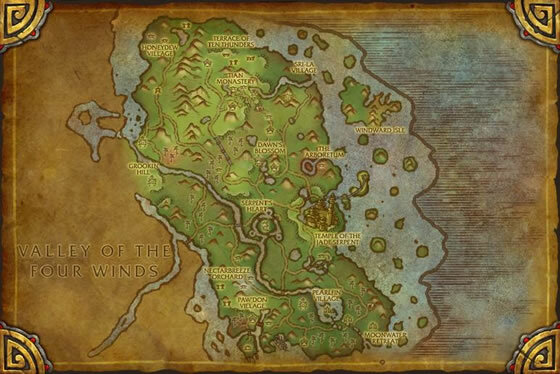 I found a few far south near the horde camp on the coast and around the steams/lakes as I was rare hunting. I find they are also the first mob and I have yet to find one that adds onto another mob, so be on the look out for a Bucktooth Flapper. Also you can find a LOT of Mirror Strider (that you need also) along the same path of the steams that goes southeast to northwest in the middle of Jade Forest. Also the Mirror Striders are both first mob and adds onto other battles. Edit: I found making a macro for this doesn't work as it will also target a non capture mob by the same name. I found one along Slicky Stream NNE of Grookin Hill. It's hard to know what's more dangerous: the teeth or the tail.